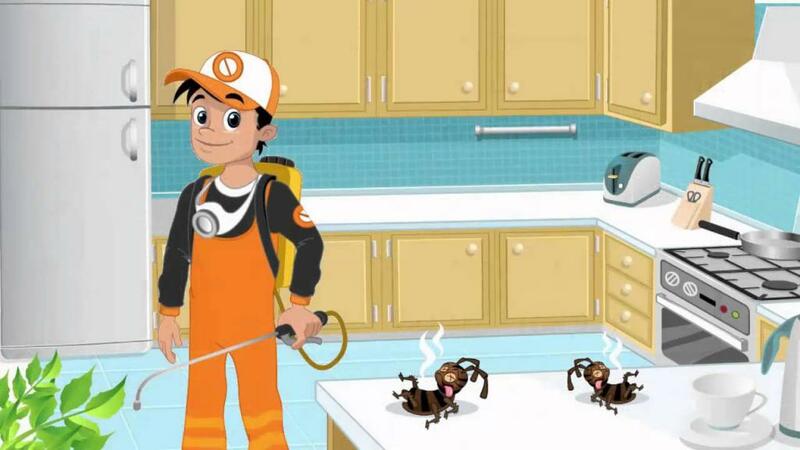 Dunnville Pest Control offers reliable pest control services to clients throughout the city. We are a team of dedicated pest control experts and work with a aim to permanently resolve all your pest issues. Our services charges are affordable and always fall into your acceptable range. When you contact us a licensed team of pest exterminators will come and inspect your residential, commercial properties to find out pest invasion. After that we take necessary steps to control, remove them and explain the procedure to you. We not only make your property pest free even provide you some useful tips to halt pest invasion in your home or commercial spaces.